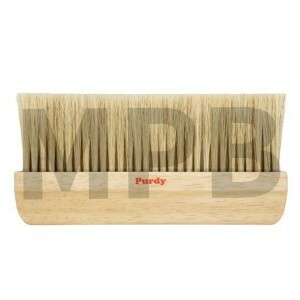 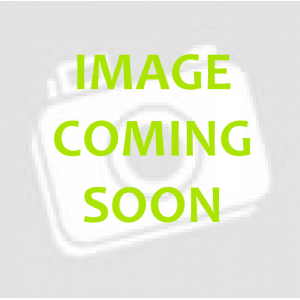 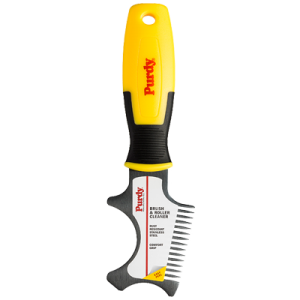 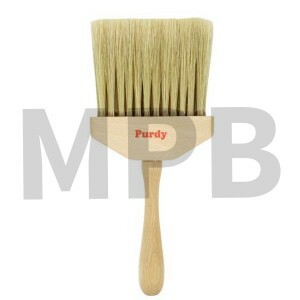 Purdy Jamb Duster Brush 4"
Purdy Jamb Duster Brush 4" The Jamb Duster is ideal for dusting down surfaces. 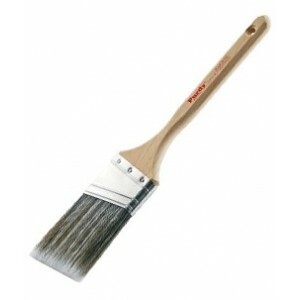 Quali..
Purdy Paperhanger 9" High quality wallpapering brush with lily bristle, which can b..
Purdy Sno-Flake White China 3"
Size 3"/ 75mm The Purdy White China bristle Sno Flake is a soft and supple brush, great for &..
Purdy Flex 4" Carbon Steel Putty Filling Knife Rubberised ergonomic grip to prevent slipping and ..
Purdy Flex 6" Carbon Steel Putty Filling Knife Rubberised ergonomic grip to prevent slipping and ..
Purdy Stiff 1.5" Putty Scraper Rubberised ergonomic grip to prevent slipping and increa..
Purdy Stiff 2" Putty Scraper Rubberised ergonomic grip to prevent slipping and increase..
Purdy Stiff 3" Putty Scraper Rubberised ergonomic grip to prevent slipping and increase..
Purdy Premium 10 in 1 Tool Each Multi-Tool includes numerous features to set nails, scrape, open ..
Purdy Premium 10 In 1 Folding Tool All the tools you need to paint, in one tool Rubberize..
Purdy XL Elite Glide 2" Delivers a superior finish with low VOC coatings. 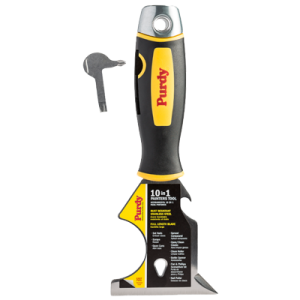 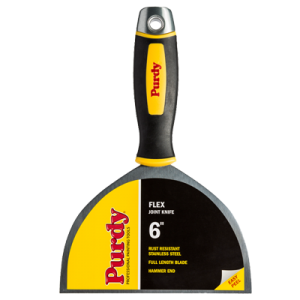 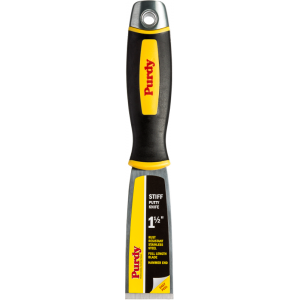 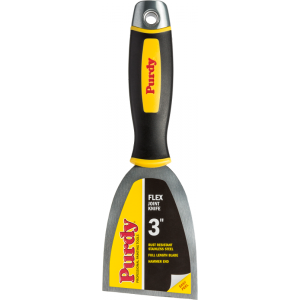 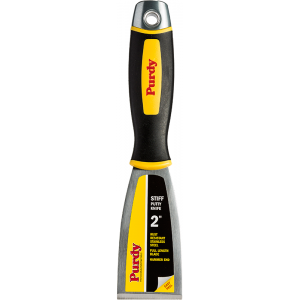 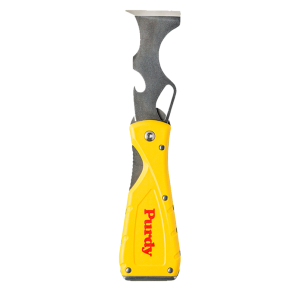 Ideal for large tri..
Purdy XL Elite Glide 3" Delivers a superior finish with low VOC coatings. 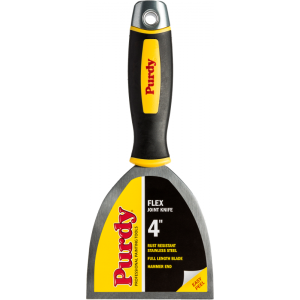 Ideal for large tri..